Kitajima began traveling to France to find new markets for MF, an Osaka company that produces protective materials for construction sites. The young businessman from Tokyo had previously studied in France, spoke French and loved French culture. He even named his son Alain after the French actor Alain Delon, whose performance in the 1967 movie “The Last Adventure” he admired. “It was natural I was sent to Paris to expand my company’s activities. 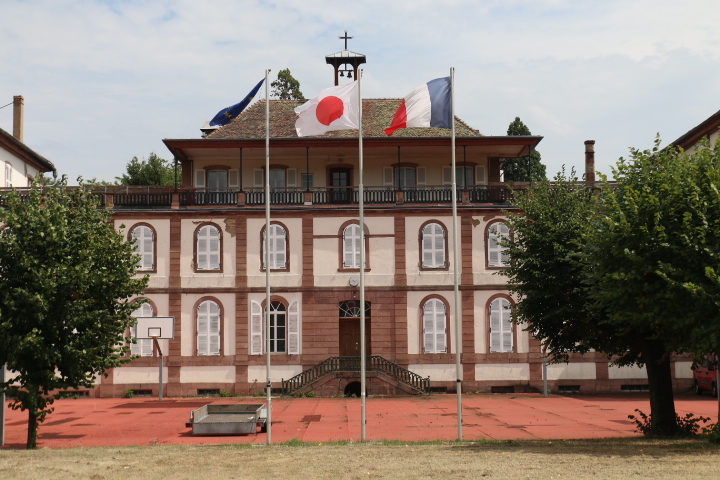 But at the annual Batimat trade fair in 2013, I was approached by a representative of the Alsace development agency,” said Kitajima. “I had been told that the people of Alsace were very serious, straightforward, and that their mentality was quite close to ours.